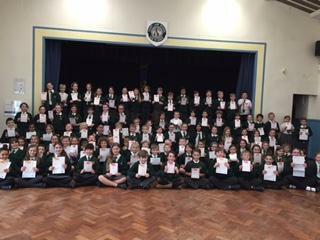 Today Year 5 received their Bikeability certificates and badges. We are really pleased with the amount of children who were able to earn their level 1 and level 2 awards. Well done Year 5!